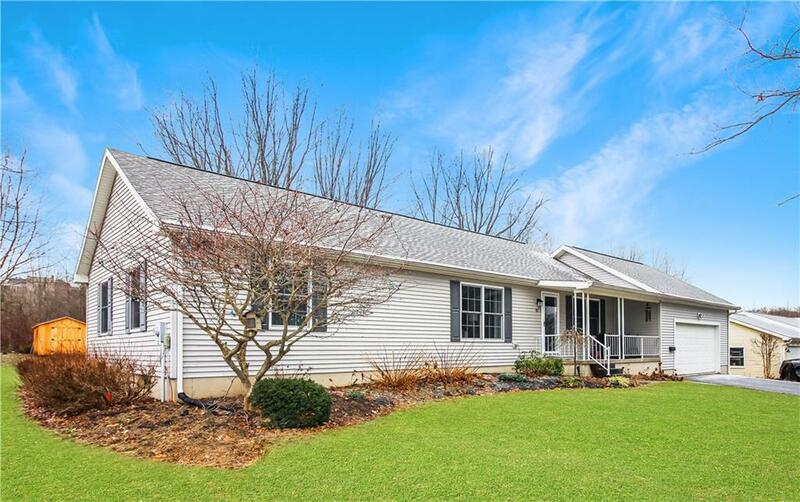 Enjoy village life in this immaculate 3 BR/2BA ranch on a quiet street within walking distance of Mayville village center . The entire home is nicely updated with appealing amenities and a convenient floor plan. Add to this an oversized two car garage, a large deck, a covered front porch and an ample yard and you have the makings of a comfortable lifetyle . The basement is full with high ceilings. For additional storage there's a 10 x 14 shed in the rear yard. Call today for your private showing. Directions To Property: Take I-86 W And Ny-430 W To Lincoln St. Look For Sign.